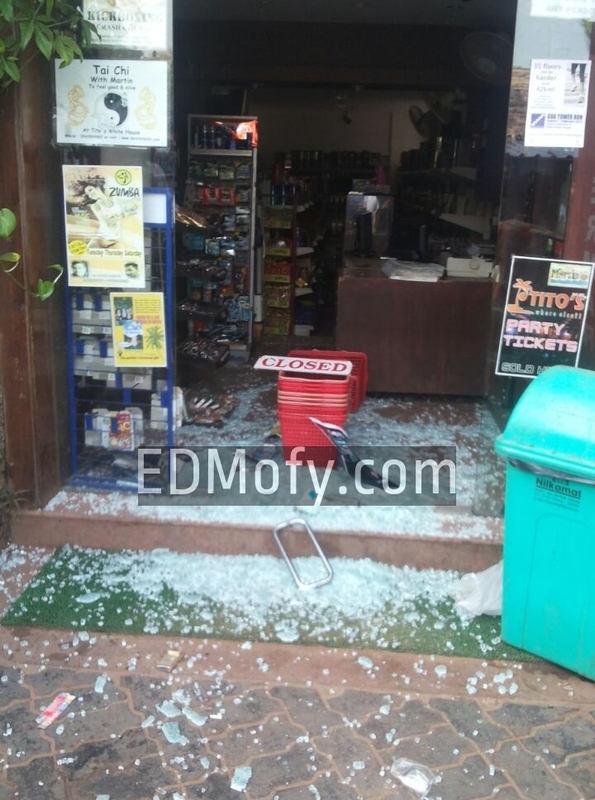 Early morning today, a Taxi driver picked up a hammer & smashed the Titos lane right from Club Titos till Cafe Mambo Goa! The police got to the site very quickly after the incident & has arrested the accused Taxi Driver who is a resident from Caranzalem. 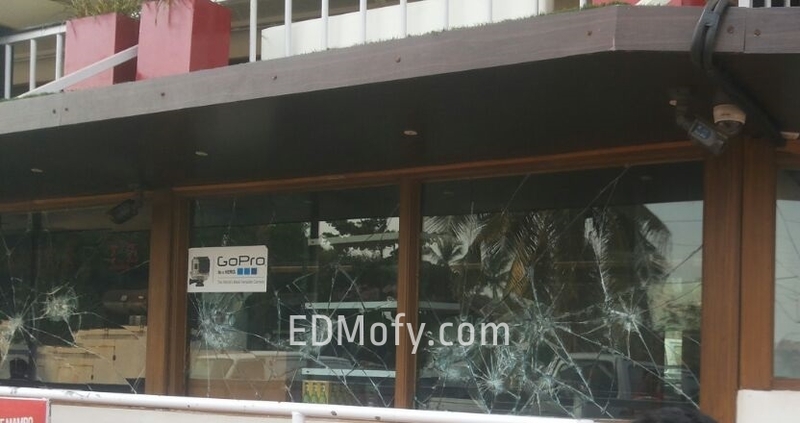 As mentioned by the local MLA in an interview, the driver had a fight with a security guard following which he got a hammer and started smashing all the glasses of many properties owned by the Titos group. 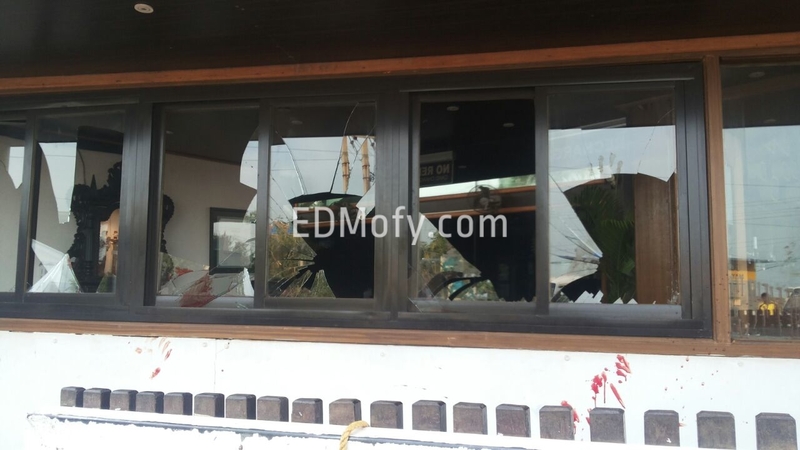 Properties such as Club Titos, Titos Supermarket & Cafe Mambo were smashed early morning on 26th Jan, after the Titos Party Project featuring Kid Creme & Nikhil Chinapa was held! Talking further on the issue the local MLA insisted on the need of increasing the security on the Titos lane to avoid such incidents in the future. 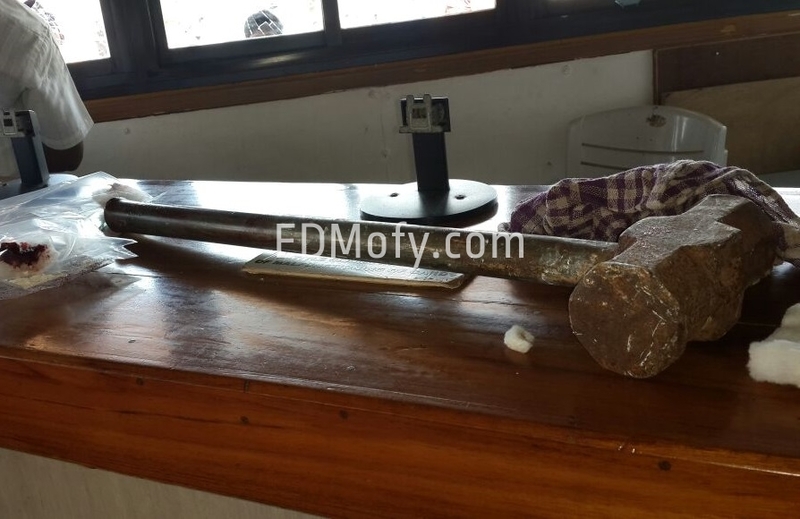 The exact reason for this incident is still not known, whether the accused was drunk or this was instigated by some business rivalry, the local police is investigating on this issue as the Taxi driver was admitted in a hospital early morning. 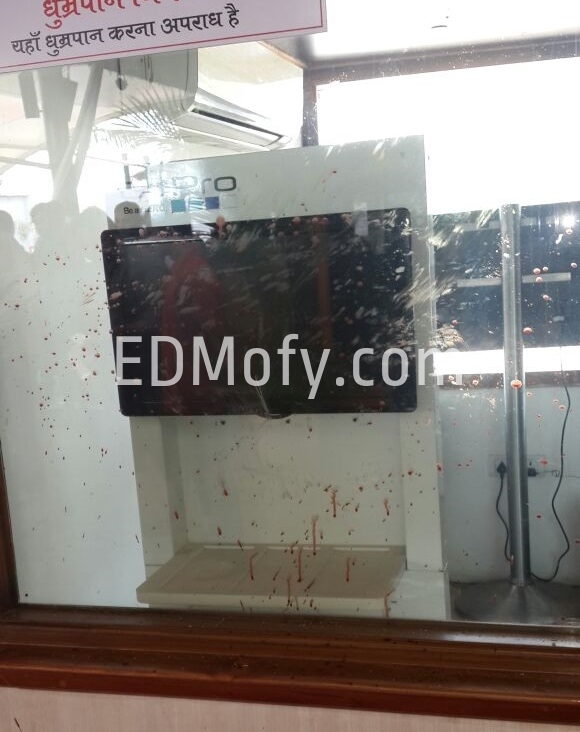 It isn’t surprising for us that everything at the Club is fixed already. We could hardly make out in the evening that incident even happened. Great job, Titos Group.